New for 2016 this Teardrop pack is perfect for a full day. Designed to be worn over the left or right shoulder as not to restrict the casting motion of right or left handed fly fishermen. 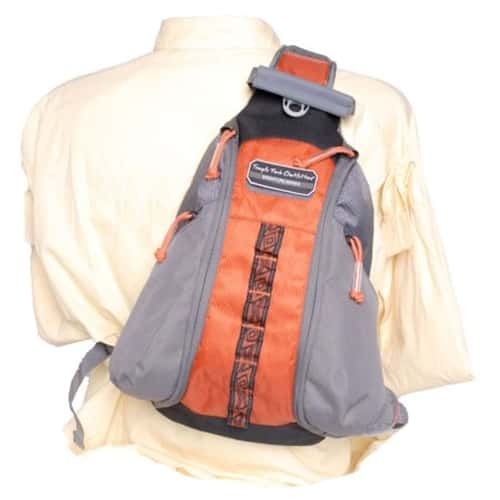 Features a front drop mini pack with twin zingers and ripple foam drying patch. With 3 adjustable straps you can customize for deep water wading. Comes with raised vent pads to improve ventilation and keep you cool. 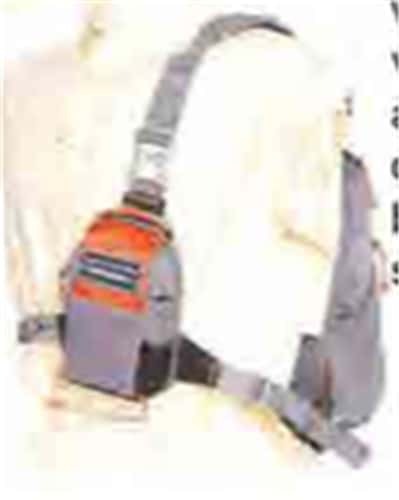 Backpack is designed for easy access from both sides with additional side slash pockets.